H2 Solutions carries a large selection of Envent analyzer spare parts. Parts not in stock can typically be available next day. 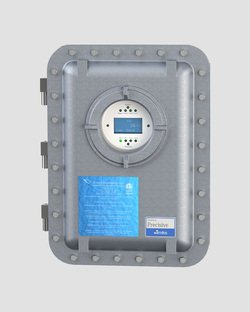 Envent Engineering is a leading manufacturer of H2S Analyzers and gas measurement equipment. Based in Calgary, Alberta, Canada, Envent Engineering was formed in 2003 to design and manufacture natural gas measurement equipment. They currently produce H2S Analyzers, Total Sulfur Analyzers, Moisture Monitors, CO2 Analyzers, O2 Analyzers, Optical Hydrocarbon Analyzers and Gas Chromatographs. Their goal is to have standard systems in stock to meet the demand of the natural gas industry, and to offer unsurpassed sales and service support for customers. Envent Engineering is locally owned and managed by people who have a long track record in the natural gas measurement industry. They have a strong marketing and technical support team in Western Canada to go along with an experienced group of sales representatives world-wide. 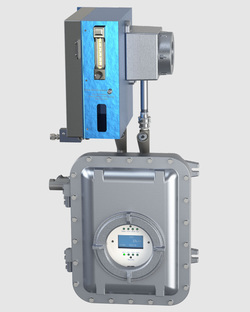 Envent Engineering Ltd. is committed to becoming the leading international manufacturer of analytical instrumentation for process industries, and providing high quality integrated measurement solutions that exceed customer expectations. 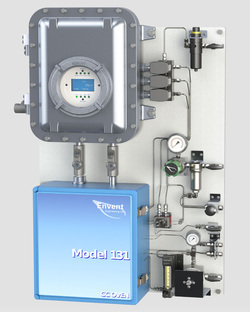 Envent products that are currently offered by H2 Solutions include: H2S Analyzers, Total Sulfur Analyzers, Single & Dual; Measurement Applications; Moisture Analyzers; CO2 Analyzers; Gas Chromatograph Analyzers, Gas & Liquid Applications; and Precisive Non-GC, High Range H2S, C1-C5+ Applications.